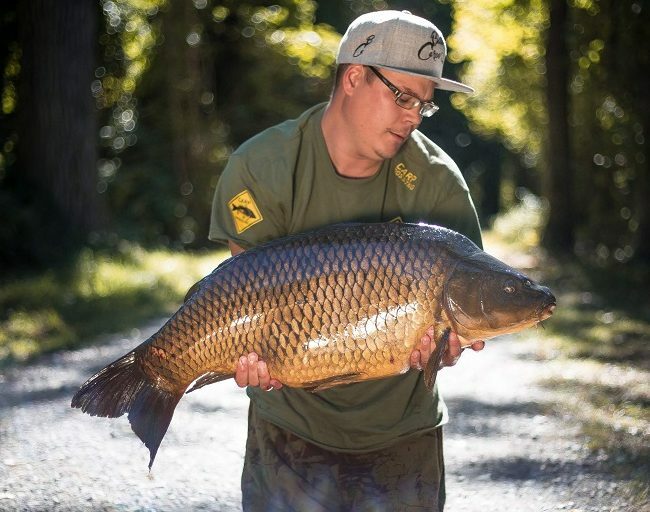 Srečko Karadžić and Kristof Cuderman spent a few days in Croatia and caught several carp to over 30kg. Here’s Srecko with a 29.1kg beauty caught using a Red Amo 20mm bait with 15mm matching pop-up. 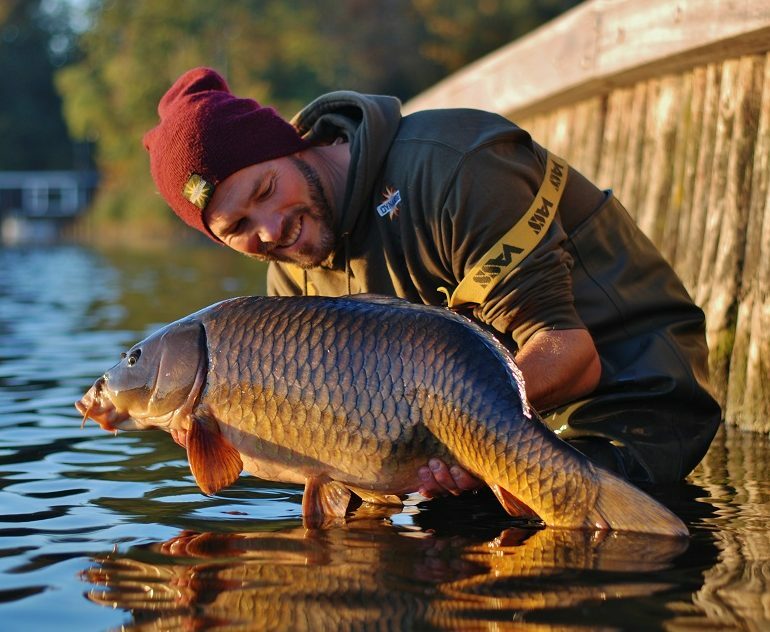 A trip to the River Elbe armed with our CompleX-T baits resulted in the capture of this stunning common for Radek Bis. 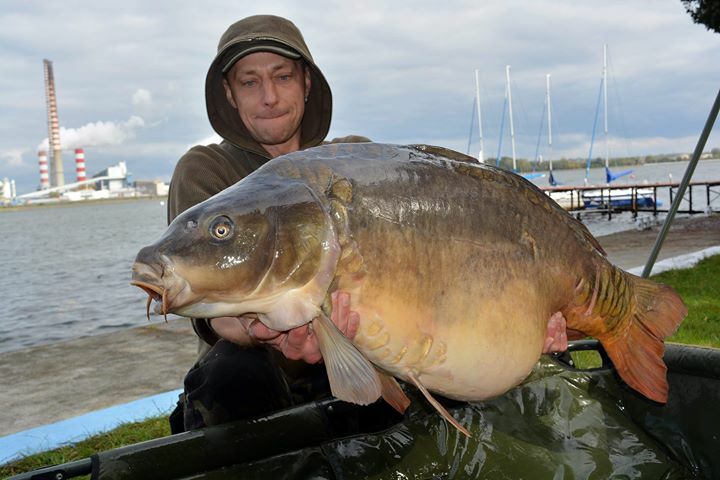 This Rybnik Lake beauty came in at 23.5kg and was taken on a 26mm CompleX-T boilie tipped with matching pop-up. Cover Tomasz Sztaba was the proud captor who fed a mixture of Frenzied Tiger Nuts, corn and boilies, fishing around 390m out. Remond Van Dijk bagged this pristine common during a canal fishing session using a 26mm Hot Fish & GLM hookbait tipped with half a 20mm Crave pop-up. 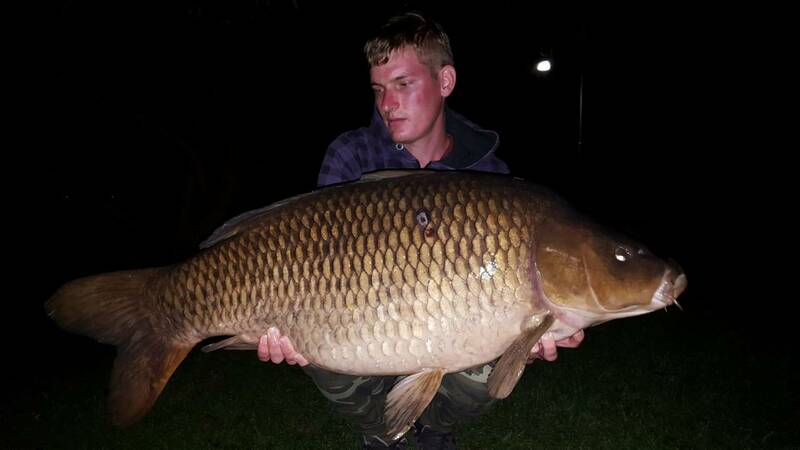 Tomaž Tramte fished Lake Bled and caught several big carp including this 23kg common using a 21mm Robin Red pellet. 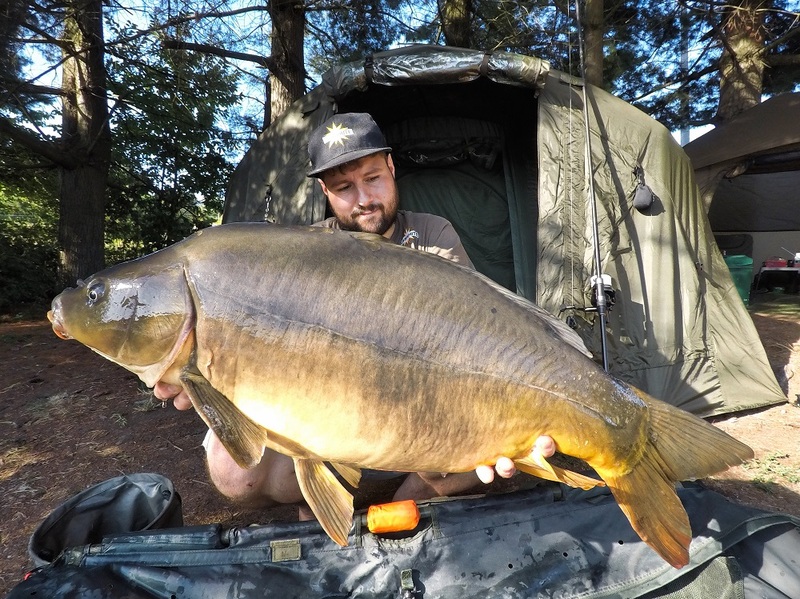 Thomas Santandrea bagged two 30lb mirrors from an unknown lake using Source and CompleX-T baits. More success for Carlitos Mateo with this awesome Spanish common tempted on a Banana & Pineapple Fluro pop-up. 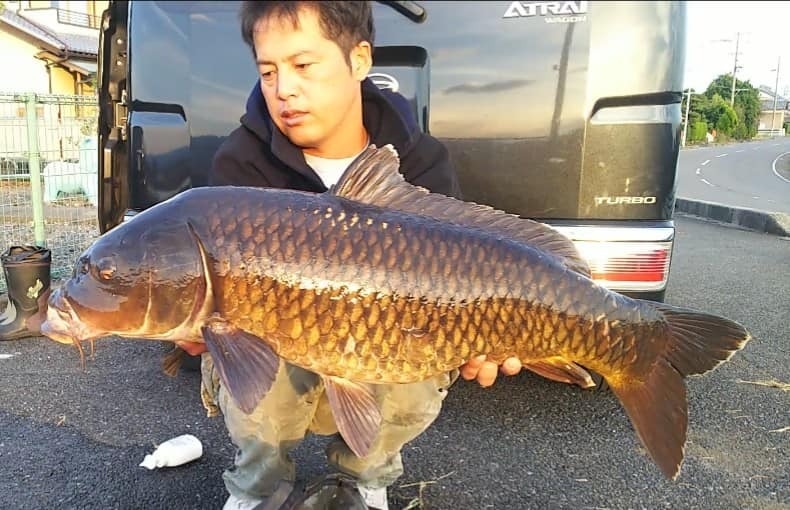 Toshiaki Mitsui has been targeting carp on his local Ooegawa river using our CompleX-T baits and has caught several fish with this the best of the bunch. WANT YOUR CATCH TO APPEAR ON THIS PAGE?